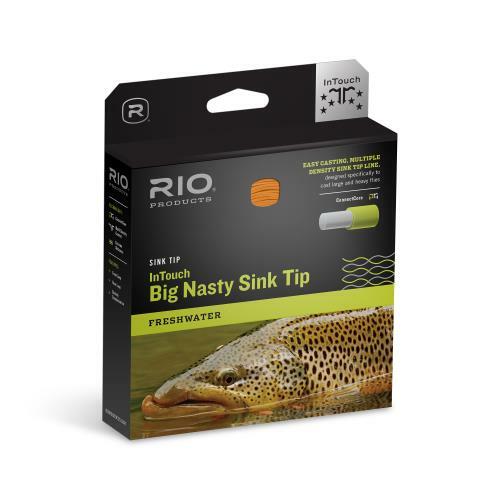 Designed for casting large and heavy flies, the RIO InTouch Big Nasty 4D Sink Tip Line is the best casting sink tip line ever made. 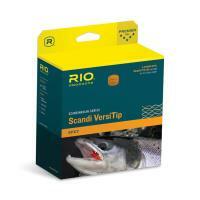 Built with an ultra-low stretch core, the Big Nasty Sink Tip Line provides optimal sensitivity and performance. 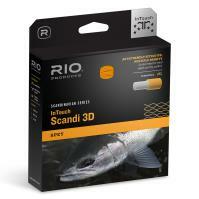 This line features a front-loaded weight distribution, giving you the ability to cast big flies perfectly. 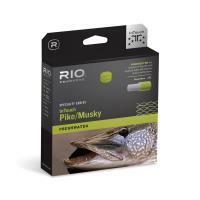 The RIO Specialty Series InTouch Pike/Musky Fly Line is designed specifically to meet the needs of pike and musky fly fishermen. 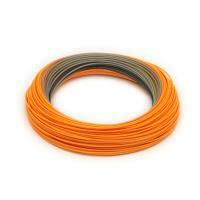 Featuring a short head and a powerful front taper, this line has no problem casting large streamers. 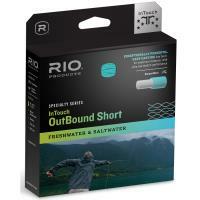 This is a heavy line that has the ability to load powerful rods with no problem at all, and is built with a cold water coating included for the very best performance you could buy. A variety of different densities are available to handle a multitude of conditions. 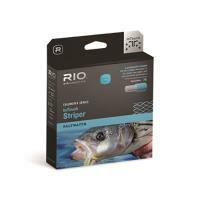 RIO Coldwater Series InTouch Striper Fly Line offers a complete series of fly lines specifically crafted for the striped bass angler. Built with RIO's special ultra-low stretch ConnectCore Technology, this line will provide you with easy casting any day of the week, in any condition! Coated with XS Technology, any dirt you may encounter will be repelled, thereby allowing for maximum distance and performance. 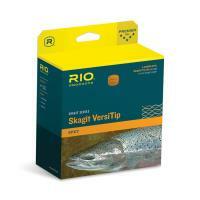 Designed especially for casting large and heavy flies, the RIO InTouch Big Nasty 4D Sink Tip Line is one of the best casting sink tip lines ever made. 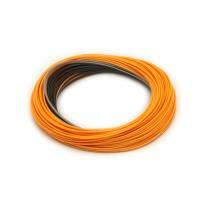 Built with an ultra-low stretch core, this line provides optimal sensitivity and performance. The Big Nasty 4D sink tip line features a front-loaded weight distribution, giving you the ability to cast the biggest flies perfectly. 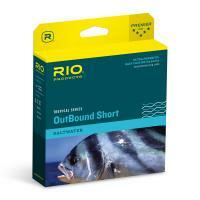 Featuring RIO's Multi Density Control, a blend of four densities ensures a smooth transition of energy when you throw your streamers, you will have the best depth control when fly fishing. RIO InTouch Big Nasty 4D Sink Tip Line is made in the U.S.A.